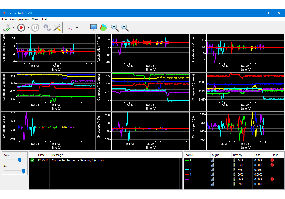 nexoDAQ is a new high-end product that will replace V-Mon 4000, providing superior performance in all aspects. 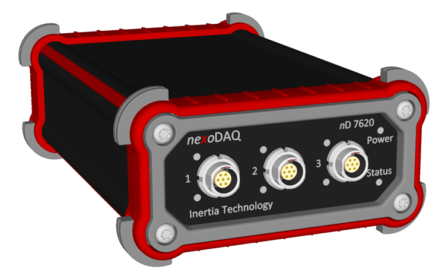 nexoDAQ is a highly synchronized wireless DAQ, with three 24Bits simultaneous sampled inputs and five highly configurable interface modes: IEPE/ICP®, charge mode, low voltage differential and single-ended signals, high voltage single ended signals, and 4-20 mA industrial sensors. nexoDAQ will be launched during ISMA 2018 Conference on Noise and Vibration Engineering, which will be held from 17 till 19 September 2018 in Leuven, Belgium. To get hands-on experience with nexoDAQ, you can visit us at the exhibition area, stand number 4.